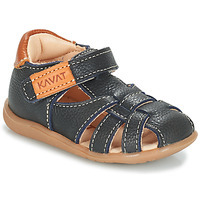 KAVAT - Shoes KAVAT - Fast delivery with Spartoo Europe ! Durability, comfort, quality : those are the three words to best describe the shoes from the brand Kavat. 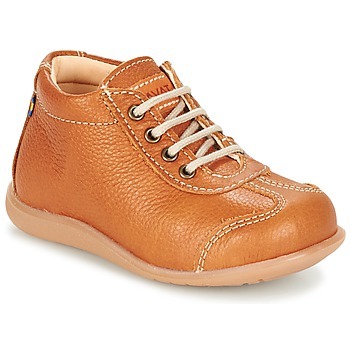 This brand made in Sweden almost half a century ago was known for outfitting generations of children and adults thanks to their passion for working with leather and making quality shoes.After having conquered the global market with their shoes, the brand from the North is closer than ever to its traditions and wants to continue to charm more people with their collections of men's shoes, women's shoes and children's shoes. 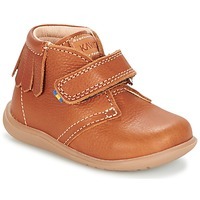 On Spartoo, you'll find a large collection of Kavat children's shoes : trainers for boys, sandals for girls, all made leather and just for little feet. 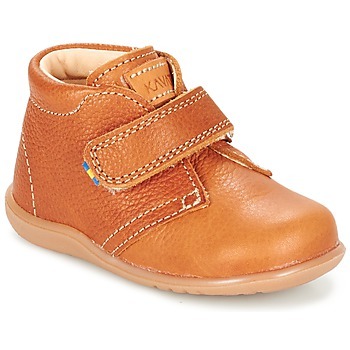 Adults will also find a pair of men's boots or women's sandals. Perfect for outfitting the entire family! 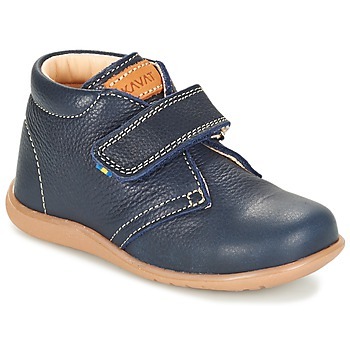 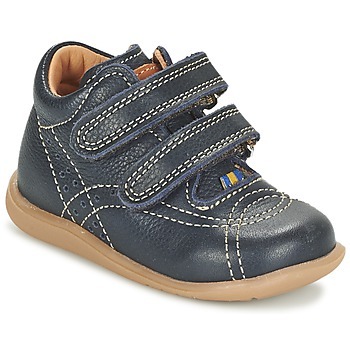 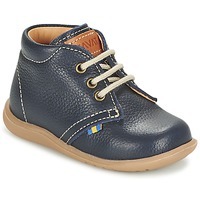 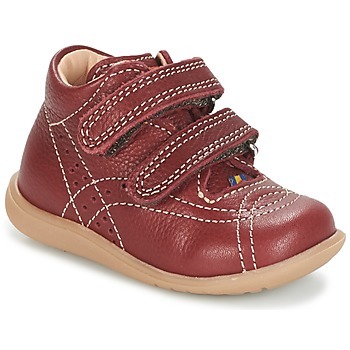 And if you want even more shoes, Spartoo.co.uk has hundreds of brands like Kickers, Geox et Camper who make shoes for young and old, with comfortable shoes adapted to every stage of life. The whole family can find something they love on Spartoo!